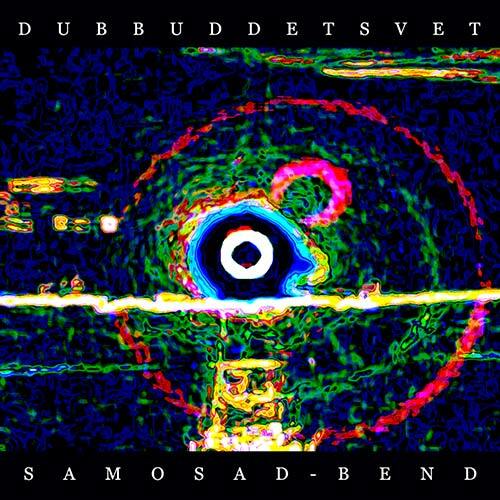 The new album "Dub Buddet Svet" of karelian-St. Petersburgs group Samosad Bend is a classic example of improvisational ethno-dub. 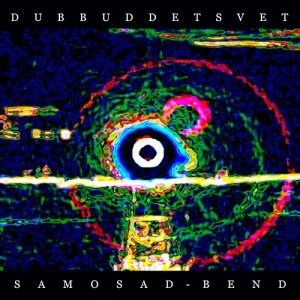 This CD is a special combination of roots dud sounds played live with the elements of funk, ambient, trance and ethnic. This almost a one and half hour long dub-meditation is fulfilled with live spirit of Russian North and the warm caribbean sun of Jamaica.